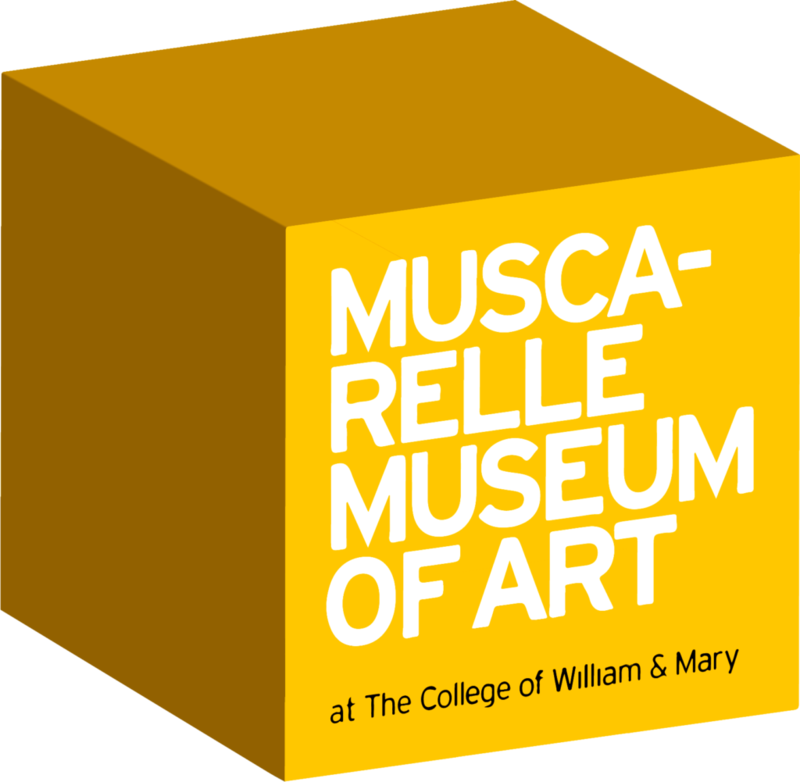 Virtual Muscarelle is part of the new Digital Initiatives at the Museum. It is a digital laboratory devoted to contemporary research in the field of museology and fine art education. In addition to offering a more in-depth look at current and previous exhibitions organized by the Muscarelle Museum of Art, it is our mandate to create new content for exhibition on the internet and mobile applications. At Virtual Muscarelle we are experimenting with 3D technology, VR, mobile apps, animation, unique interface design, and seek to encourage interactive engagement with a worldwide audience.